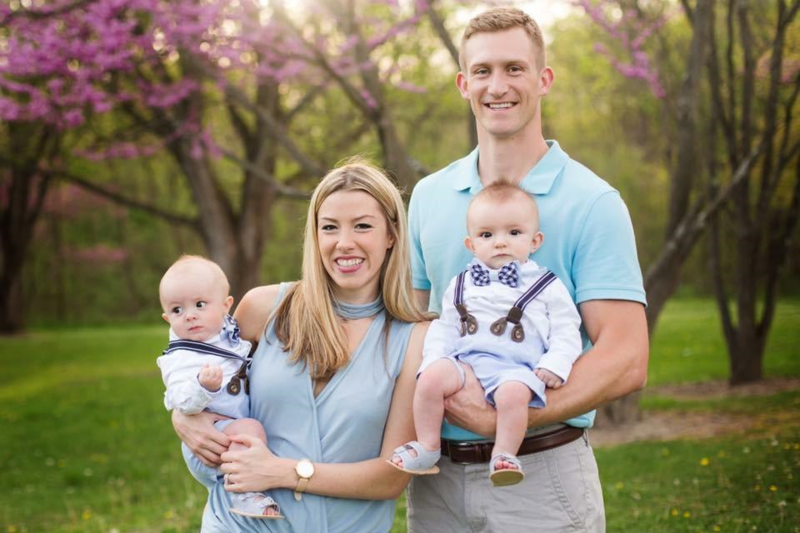 Dr. Jordon C. Jacobs grew up in Brown County, Indiana and completed his undergraduate degree from Indiana State University in 2010 where he studied aviation and biochemistry. Dr. Jacobs received his D.D.S. degree from Indiana University in 2014, and completed a general practice residency at the Richard Roudebush VA hospital in Indianapolis in 2015. Dr. Jacobs recently received his certificate in Endodontics and M.S. from Indiana University. Dr. Jacobs has been recognized by the “Omicron Kappa Upsilon” National Dental Honor Society and the Pierre Fauchard Academy. Dr. Jacobs is married to his high school sweetheart, and together they have twin boys. Dr. Jacobs enjoys spending time outdoors hunting and fishing, as well as spending time with family and friends.